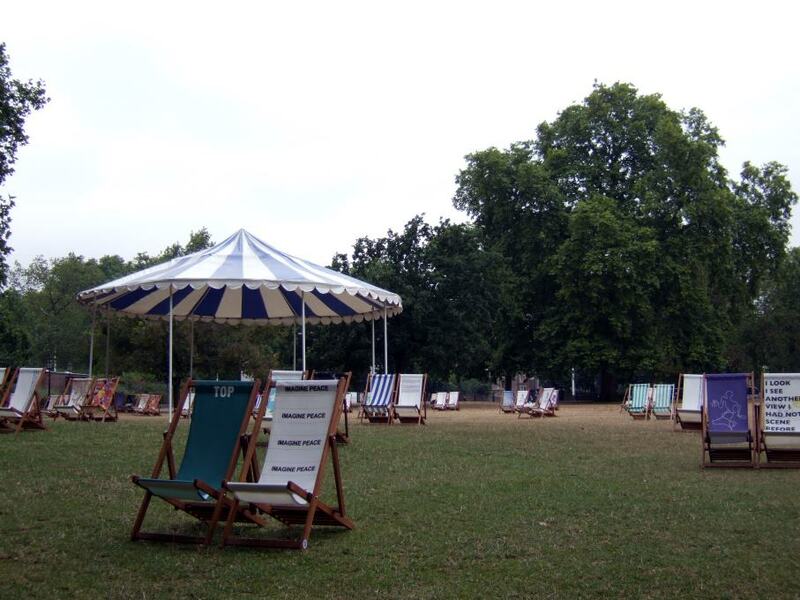 Every year millions of Londoners and tourists come to Hyde Park, one of the capital's eight Royal Parks. 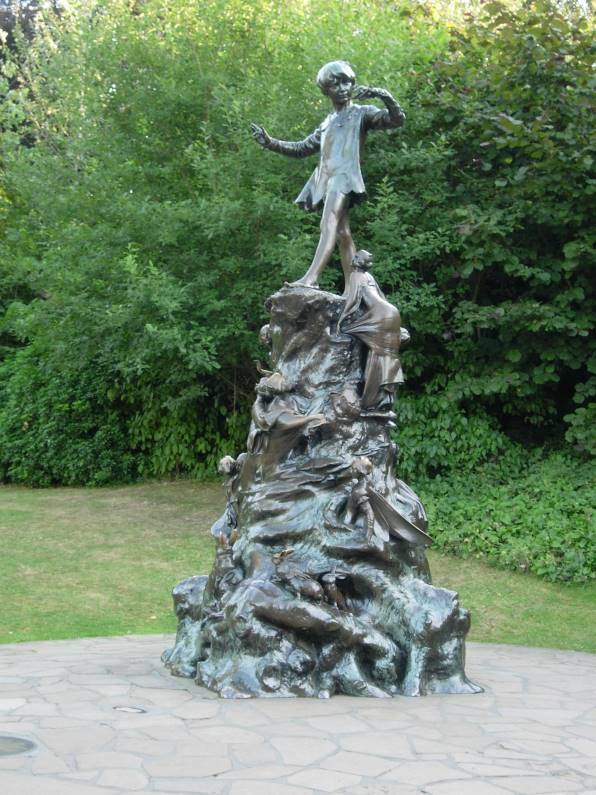 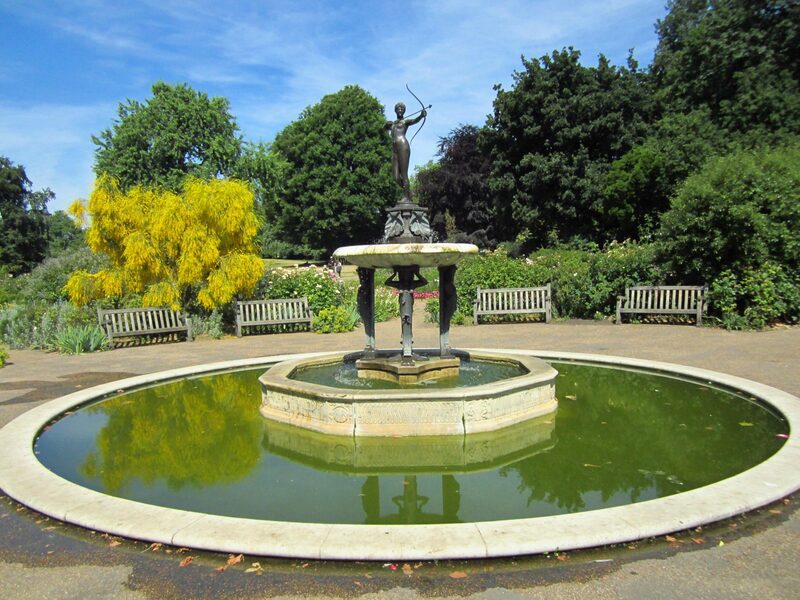 Hyde Park covers an area of about 350 acres and is home to a number of famous landmarks including the Serpentine Lake, Speakers' Corner and the Diana, Princess of Wales Memorial Fountain. 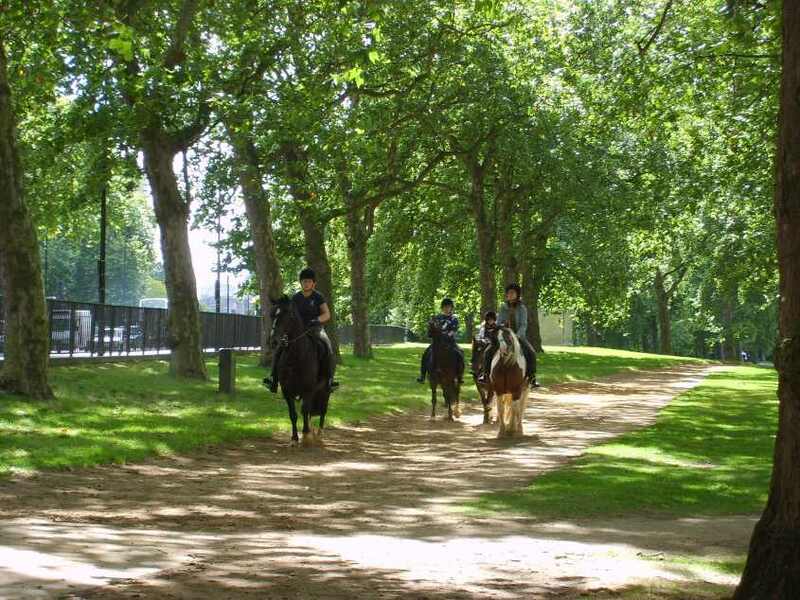 The park also offers recreational activities such as open water swimming, boating, cycling, tennis and horse riding.